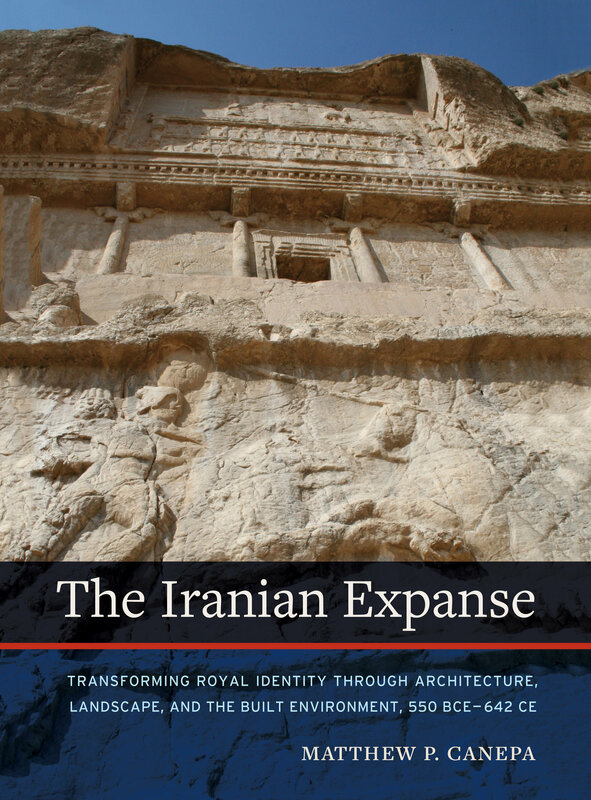 The Iranian Expanse explores how kings in Persia and the ancient Iranian world utilized the built and natural environment to form and contest Iranian cultural memory, royal identity, and sacred cosmologies. Investigating over a thousand years of history, from the Achaemenid period to the arrival of Islam, The Iranian Expanse argues that Iranian identities were built and shaped not by royal discourse alone, but by strategic changes to Western Asia’s cities, sanctuaries, palaces, and landscapes. 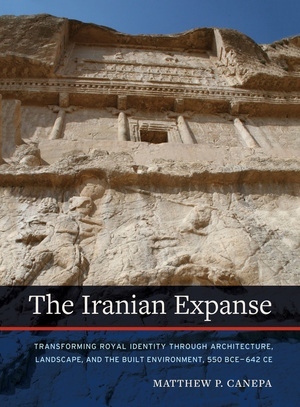 The Iranian Expanse critically examines the construction of a new Iranian royal identity and empire, which subsumed and subordinated all previous traditions, including those of Mesopotamia, Egypt, and Anatolia. It then delves into the startling innovations that emerged after Alexander under the Seleucids, Arsacids, Kushans, Sasanians, and the Perso-Macedonian dynasties of Anatolia and the Caucasus, a previously understudied and misunderstood period. Matthew P. Canepa elucidates the many ruptures and renovations that produced a new royal culture that deeply influenced not only early Islam, but also the wider Persianate world of the Il-Khans, Safavids, Timurids, Ottomans, and Mughals. Matthew P. Canepa holds the Elahé Omidyar Mir-Djalali Presidential Chair in Art History and Archaeology of Ancient Iran at the University of California, Irvine. Author of the award winning book, The Two Eyes of the Earth: Art and Ritual of Kingship between Rome and Sasanian Iran, he is an Elected Fellow of the Society of Antiquaries of London.